Micropiles, Tie-backs, Jet-grouting, Drain, Water wells. 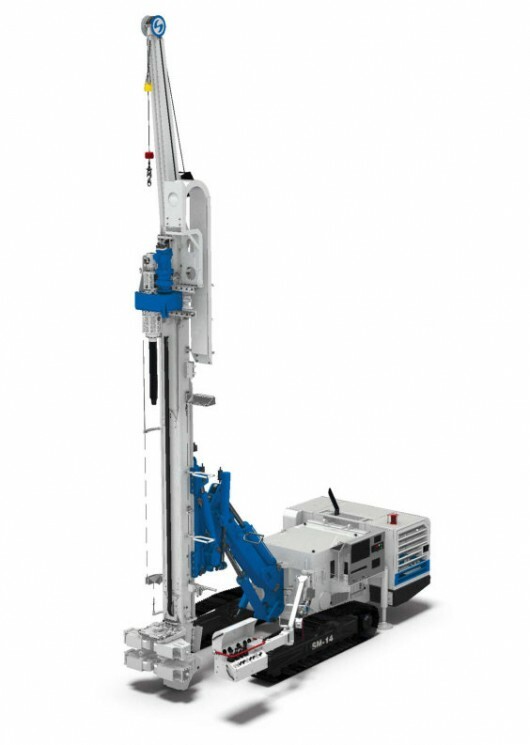 The rig is fitted with proportional, hydraulic servo-assisted controls that make the operations smooth. Featured with Load Sensing System, it has lower running costs and a reduced wear and tear on components.